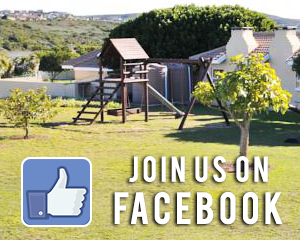 Hartenbos boasts the best four star caravan and camping resort in South Africa. 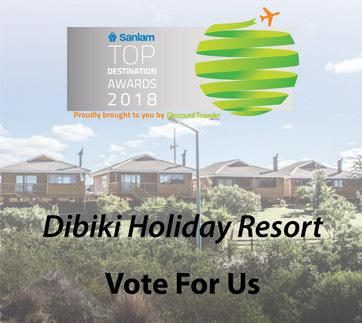 For the third consecutive year Dibiki Holiday Resort on the banks of the Hartenbos River has secured the Lilizela Tourism Award. What makes it even more remarkable is that the same award, previously known as the AA Awards, was also bestowed on Dibiki for three years in a row: 2009, 2010 and 2011 and they were also added to the AA Awards Hall of Fame. In 2012 there was no awards and in 2013 the Lilizela, by the Department of Tourism, was established. 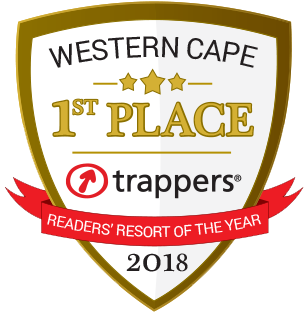 According to owners Martie and Oosie Pretorius they are thrilled at the fact that they have been able to achieve and maintain such a high standard. “It is not always easy, but when you have pride in your product and you put your customer’s needs first, it becomes a way of life,” Martie said and added that they are a hands-on team that rather under promise and over deliver. Locals know that Dibiki is also known for its excellent facilities for functions and conferences as well as their wholesome food especially their fabulous spit braais. 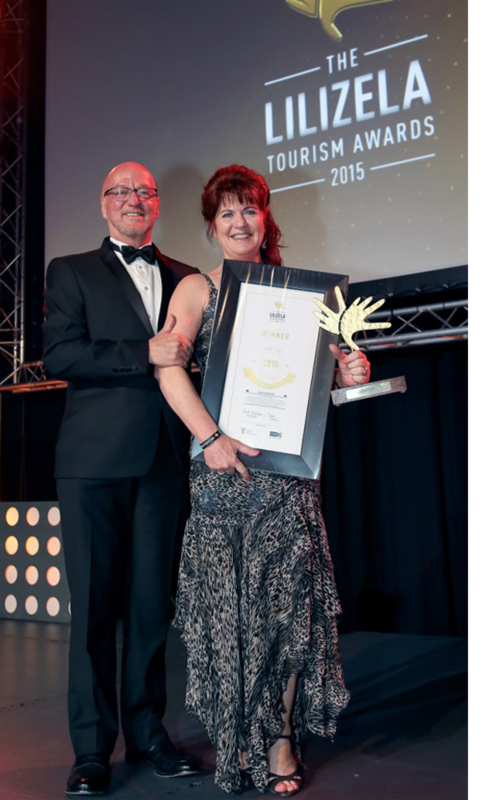 The awards were presented by the Minister of Tourism, Derek Hanekom at a gala ceremony held at the Sandton Convention Centre in Johannesburg. These Awards recognise and reward tourism players and businesses who work passionately and with pride to deliver a world class product and service and whose delivery grows South African's global destination competitiveness. The Lilizela Tourism Awards give national recognition to establishments and raise their profile both in South Africa and around the world, too. It exposes the winners and their business to great publicity and profiling on a number of platforms. According to Martie guests want to enjoy their holiday in a safe and secure environment with the least stress possible. “Our aim is to make them feel extra special and safe so that Dibiki can become their second home,” she said. 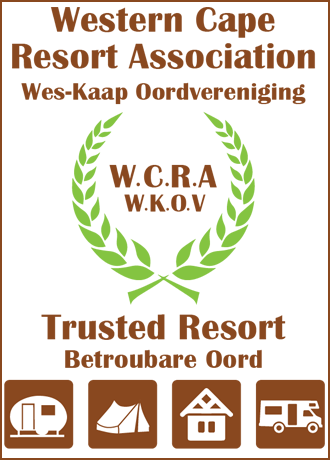 On the certificate the following is printed: Service Excellence Accommodation Award Winner 4 Star Caravan and Camping. 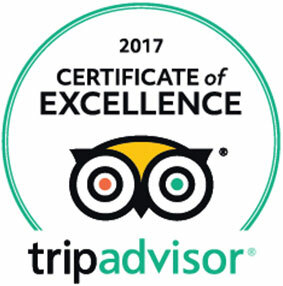 For excellence making an exceptional contribution to the industry, investing in skills provision and leading by example, thereby giving guests a world-class experience and contributing to international destination competitiveness.